Welcome to our online collections. Here you can audition tracks that are grouped together by style and genre to help speed up your search. Ukulele led Children's entertainment themes and motifs. 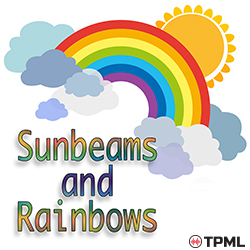 Jolly, quirky melodies that are prefect for children's shows, cartoons and animation. Laid back, relaxing slide guitar tracks to kick back, stare out at the sea and sip your Mai Tai to. 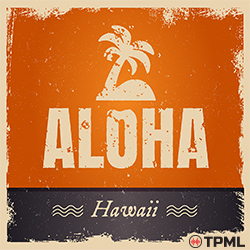 Charming slide guitar with strong Hawaiian and influences from the Islands. 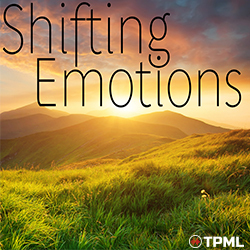 Chillout, downtempo electronica tunes with positive grooves and catchy vocal lines. 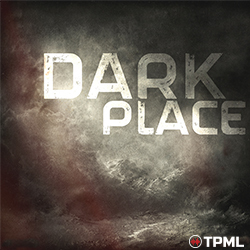 10 tracks focusing on the melancholic and reflective - featuring Piano, cello, acoustic guitar and flute played and recorded organically & beautifully by composers Chris Doney and Beth Perry. Each title has mixes with and without each instrument. 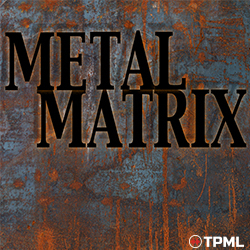 Aggressive and positive Heavy Rock / Nu Metal. 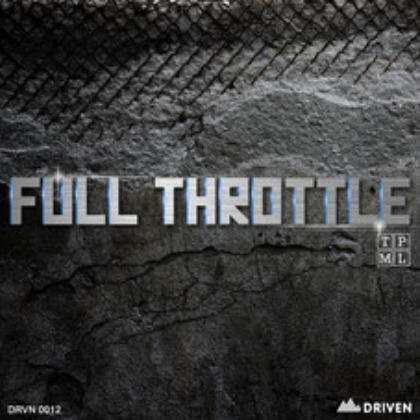 12 High adrenalin and high octane tracks. 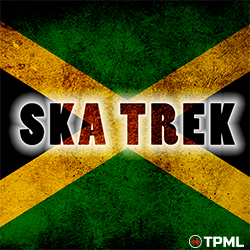 Available through APM Music in the United States and Canada. 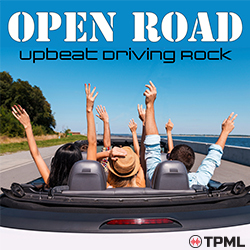 Blast off the Winter chills with 13 upbeat driving rock tunes. Perfect to get you ready for the Summertime! 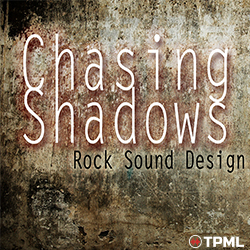 Hard Rock & Metal riffs-a-plenty to fuel your adrenaline rich productions. 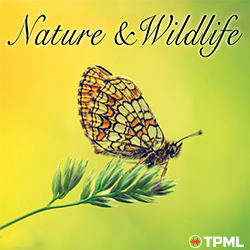 A beautiful collection of orchestral compositions to compliment wildlife and nature documentaries and productions. 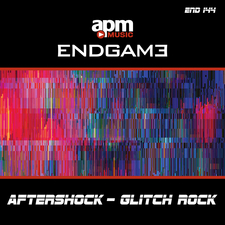 Fusing Electronic Industrial Rock and Sound Design, this album features 8 tracks each with 3 alternative mixes. The first album was so funny, we decided to do a second one. 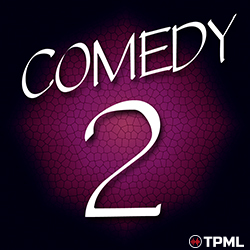 Another album of humorous, comedic instrumental pieces, perfect for those funny moments. Lends itself to classic comedy, animations and children's programs. 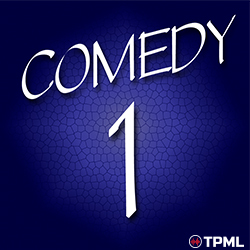 An album of humorous, comedic instrumental pieces, perfect for those funny moments. Lends itself to classic comedy, animations and children's programs. 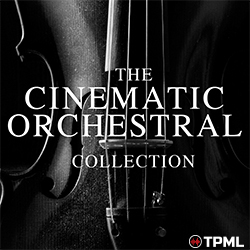 An album of cinematic orchestral compositions, with a present day feel to the orchestral arrangements and production. Featuring epic, feature film creations along with ideal news and current affairs underscores as well as some cheerful, jolly string pieces. 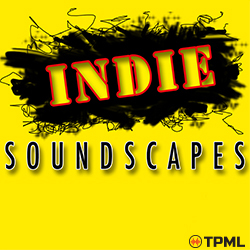 Indie Rock Soundscapes - edgy and expertly produced underscores for anything that requires a modern sound. 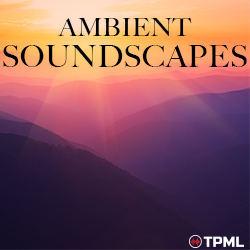 Ambient, relaxing soundscapes, perfect for feel good / positive mood scenes. Ideal for wildlife and geographical documentaries and much more. 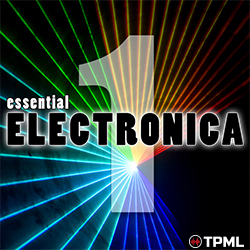 An eclectic mix of contemporary electronic music. 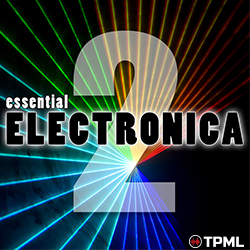 Ranging from EDM to chilled synth & sequenced tracks, with a variety of beats and instrumentation. 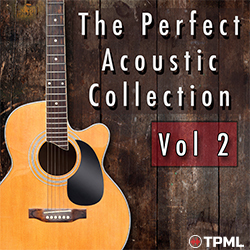 A contemporary collection of acoustic guitar featured compositions - ranging from cheerfully strummed Summer vibes, to delicately picked, melancholic pieces. 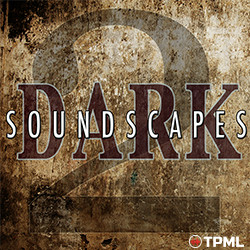 Also includes some upbeat Country Blues, and modern underscores, perfect for TV and advertising productions. 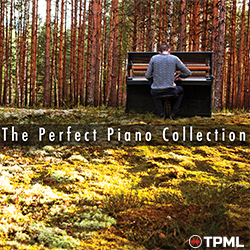 Compositions spanning cheerful, upbeat piano, to melancholic tear jerkers, passing through classical-esque creations and quirky detuned upright ditties along the way. 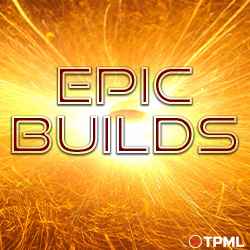 It's all new, it's all here, and exclusive to The Perfect Music Library. All kneel and praise the Heavy Metals Gods that bring us this Hard Rock and Metal collection from the Church of Distortion. 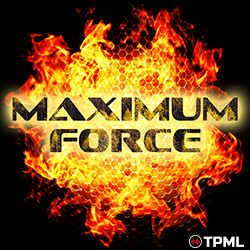 10 slamming metal tracks with edits, perfect for Sports Promo. 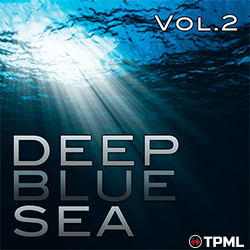 Vol.2 of more music inspired by the life and emotions beneath the sea. A selection of music inspired by the life and emotions beneath the sea. 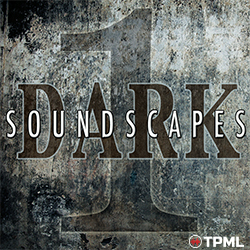 From beautiful woodwind & orchestral themes to contemporary guitar led pieces. 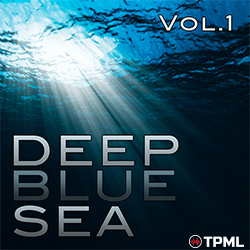 Music for sharks, rays, sea anemones and everything else you'd find in the Deep Blue Sea. 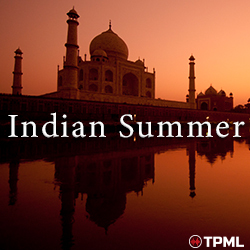 Cool chillout collection with more than a hint of Indian culture. 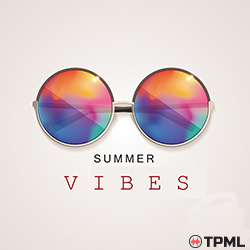 From moody, dark lamenting vocals to uplifting feel good chilled vibes on an Indian beach. 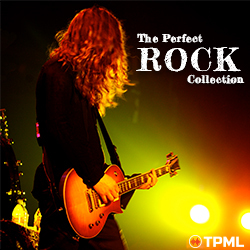 The Perfect Rock Collection Vol.1. 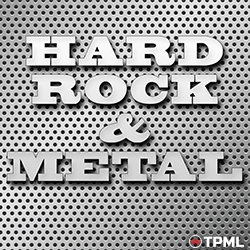 7 Rock Guitar Tracks - Great riffs a plentiful in our first Rock Collection. 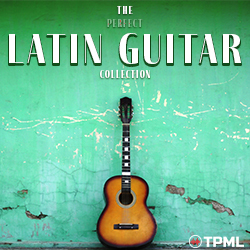 Classical / nylon string guitar tracks with a latin influence. 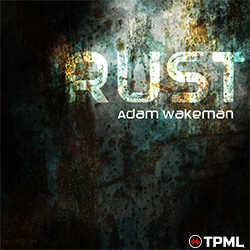 Beautifully played and recorded. 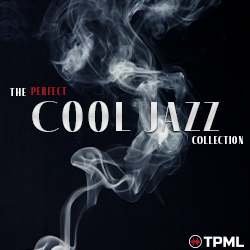 A modern, smooth jazz album from one of our most experienced composers John Young. This is an online collection only. If you simply don't have the time to search our tracks, then why not let one of our team put together a personal collection for you to audition tracks we feel suit your production brief. Just let us know what you are looking for and we'll email you a link to 2, 10 or 100 tracks to listen to from our library.